News Associates graduate Anna Schaverien was crowned Student Journalist of the Year at the annual NCTJ Awards for Excellence. 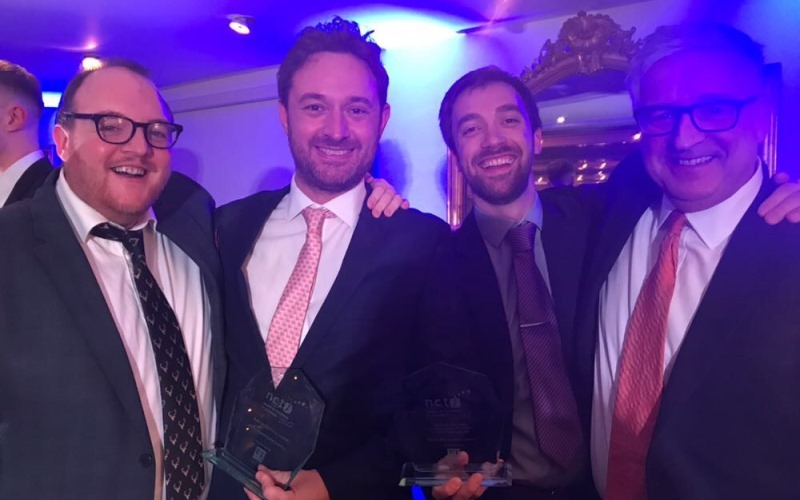 It is the third straight year a News Associates graduate has won the prize, which is awarded for the best examination results achieved nationally in the NCTJ’s Diploma in Journalism. Anna joined our fast-track course in February 2017, graduating with A grades across the board and 120wpm shorthand, and is now an intern at The New York Times. 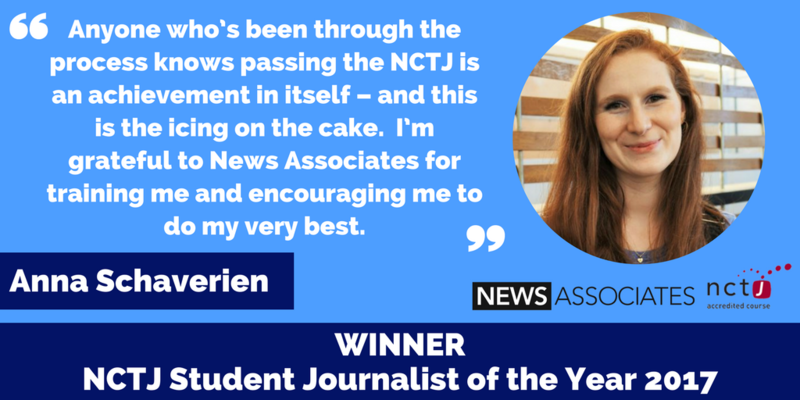 She said: “Anyone who’s been through the process knows that passing the NCTJ is an achievement in itself – and this is the icing on the cake. But that wasn’t all, as News Associates was named the number one NCTJ journalism school in the UK for the third straight year. We were also awarded the number one NCTJ fast-track course for the sixth straight year, making us the top course in London for ten years in a row. News Associates also dominated the trainee news category at the awards ceremony at Hampton Court. 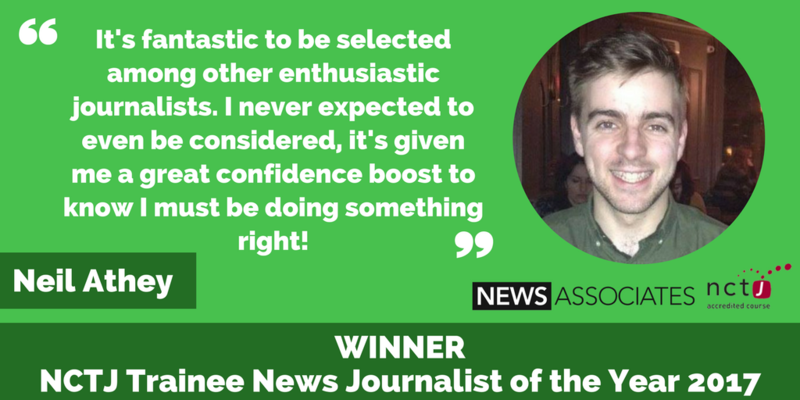 Manchester graduate Neil Athey beat fellow members of Team NA, Joe Middleton and Samar Maguire, to be named NCTJ Trainee News Journalist of the Year. 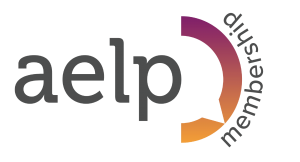 Neil said: “It’s fantastic to be selected among other enthusiastic journalists. 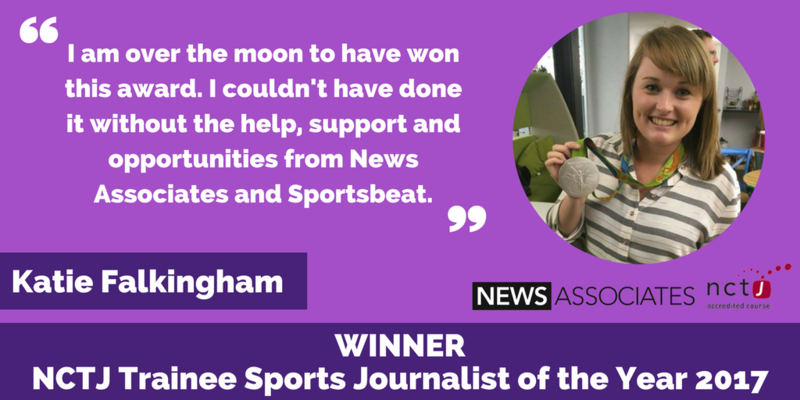 News Associates graduate and Sportsbeat journalist Katie Falkingham won NCTJ Trainee Sports Journalist of the Year. This is the second year in a row a News Associates alumnus has scooped this award.